Didgeridoo Show - Traditional and contemporary solo didgeridoo performance. 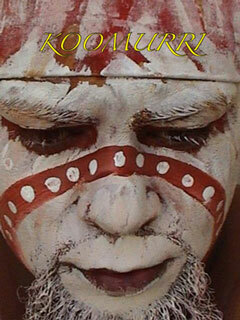 One performer in full traditional costume, performing traditional and contemporary didgeridoo sounds and rhythms. Song and Dance - Our indigenous tutor will entertain with some traditional dance moves and encourage all children to participate. Aboriginal Art - Our indigenous tutor will teach the children basic Aboriginal symbols which they will paint on a large canvas guided by the tutor. The painting will then be given to the school to display. Storytelling - Dream-time stories from the past will be told with gusto and expression to enthrall the children. This program is a fantastic, hands-on, interactive show. The children have a lot of fun learning about Australian aboriginal culture. Price from $800 + GST 1 tutor - 60 to 90minutes with travel costs incurred 200km outside of Sydney CBD.